For years I have been out-of-the-loop. I never watched a single episode of Game of Thrones, nor picked up even one single copy of the books. I didn’t understand the obsession with The Known World of Westeros, didn’t join in the gossip, and definitely didn’t ‘get’ the memes. I was an outsider. I know, I am late to the party. But better late than never, right? Alice Hoffman returns, 22 years later, to tell the first part of the story. The Rules Of Magic follows Franny, Jet, and Vincent Owens as they uncover the mystery of their witchy heritage, and try to break the curse that haunts their fate. This prequel to the 1995 best-seller Practical Magic is an essential prelude to the first book, providing a fundamental understanding of the family and the secrets that follow them. 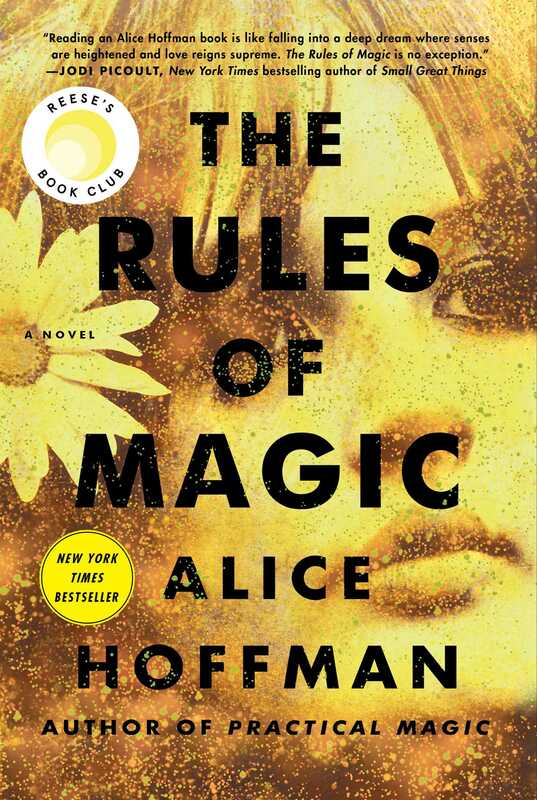 In The Rules Of Magic, we are introduced to Maria Owens, the Salem witch Hoffman uses to root the family tree in witchcraft and magik. The plot opens with Franny, Jet, and their younger brother Vincent, and explains to readers why they are the way that they are. Witch-y. “What mattered was the blood that ran through him, the same blood that flowed through Maria Owens.” (53). Lotería was the 2013 debut novel of Mario Alberto Zambrano. With her older sister Estrella in the ICU and her father in jail, eleven-year-old Luz Castillo has been taken into the custody of the state. Alone in her room, she retreats behind a wall of silence, writing in her journal and shuffling through a deck of lotería cards. Each of the cards’ colorful images—mermaids, bottles, spiders, death, and stars—sparks a random memory. Pieced together, these snapshots bring into focus the joy and pain of the young girl’s life, and the events that led to her present situation. But just as the story becomes clear, a breathtaking twist changes everything. This book was stippled with Spanish aphorisms and phrases, and included an impressive amount of vocabulary in-context, to help teach Spanish to non-speakers. 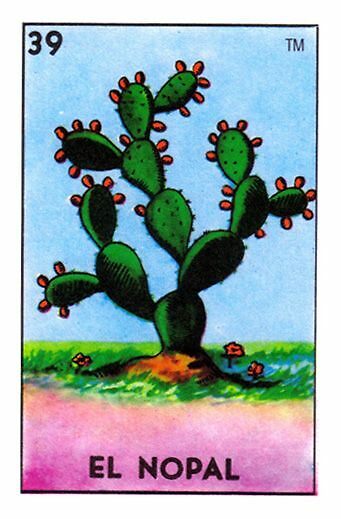 A full deck of Lotería cards is presented back-to-front, to mark the chapters, as if the reader is flipping a card when turning the page, reminiscent of Isabelle Allende and Salvador Plascencia’s magical realism. “I didn’t feel like remembering today so I laid out the cards close to each other so that they were touching like tiles, like El Nopal.” (175). This book is the official companion to the Emmy-winning Netflix drama chronicling the reign of Queen Elizabeth II, and starring Claire Foy and John Lithgow, The Crown by Peter Morgan, featuring additional historical background and beautifully reproduced archival photos and show stills. Elizabeth Mountbatten never expected her father to die so suddenly, so young, leaving her with a throne to fill and a global institution to govern. Crowned at twenty-five, she was already a wife and mother as she began her journey towards becoming a queen. As Britain lifted itself out of the shadow of war, the new monarch faced her own challenges. Her mother doubted her marriage; her uncle-in-exile derided her abilities; her husband resented the sacrifice of his career and family name; and her rebellious sister embarked on a love affair that threatened the centuries-old links between the Church and the Crown. This is the story of how Elizabeth II drew on every ounce of resolve to ensure that the Crown always came out on top. Combining art, mythology, and science, What We See in the Stars is a tour of the night sky through more than 100 magical pieces of original art, all accompanied by text that weaves related legends and lore with scientific facts. 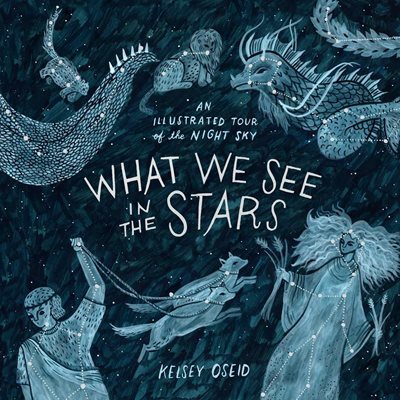 This beautifully illustrated book details the night sky’s most brilliant bodies, covering constellations, the moon, and planets, as well as less familiar celestial phenomena like the outer planets, nebulae, and deep space. Even the most educated stargazers and scientists alike will surely learn something new when reading this book! Books of poetry should be regarded as of the most readable genre of our time. Reader’s attention spans are shorter than they have ever been before; the average person typically will read snippets of text on social media and advertisements throughout the day, but will not sit to read a … technology is changing our reading habits… and poetry offers a reading experience that mimicks the way we read, today. Short and simple verses, accompanied by original drawings, is very similar to the way we read through Instagram or Twitter. 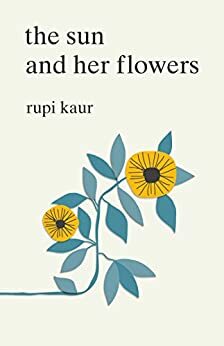 Quick but effective, Rupi Kaur’s poigneint poems keep readers flipping through pages, allowing readers to get lost similar to the way they can loose themselves scrolling through a feed. This is the type of book that can be read in a day, and will leave readers returning to it forever. 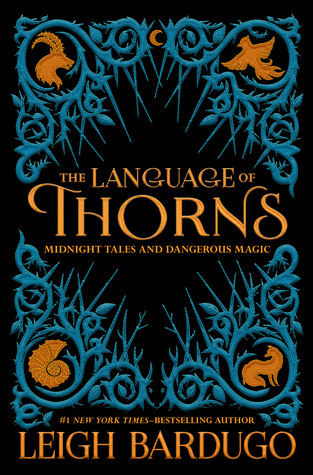 The Languge Of Thorns is a collection short stories and prequels included in the triologies and duologies by Leigh Bardugo that function as childhood fairy tales and folklore to the characters of The Grishaverse. 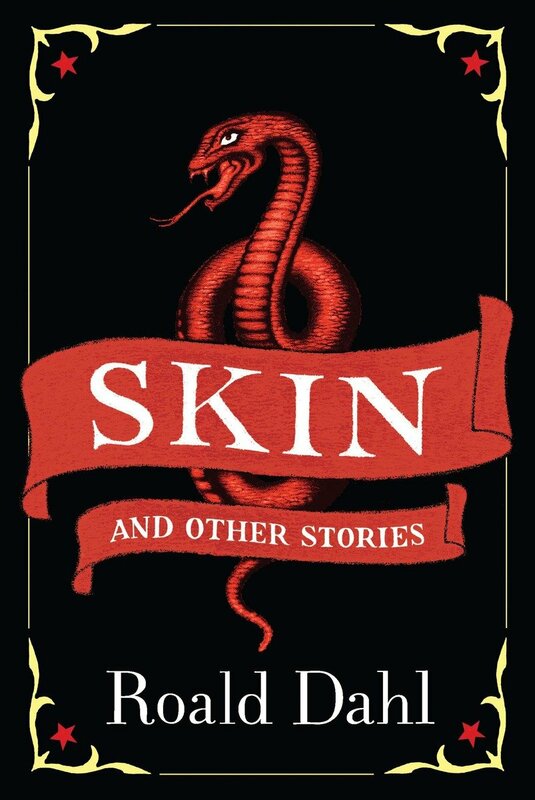 Inspired by myth, fairy tale, and folklore, #1 New York Times-bestselling author Leigh Bardugo has crafted a deliciously atmospheric collection of illustrated stories filled with betrayals, revenge, sacrifice, and love. Travel to a world of dark bargains struck by moonlight, of haunted towns and hungry woods, of talking beasts and gingerbread golems, where a young mermaid’s voice can summon deadly storms and where a river might do a lovestruck boy’s bidding but only for a terrible price. Roald Dahl is most beloved and best known for his best-selling children’s works: James and the Giant Peach, Charlie and the Chocolate Factory, Matilda, The Witches, Fantastic Mr. Fox, The BFG, The Twits and George’s Marvelous Medicine. 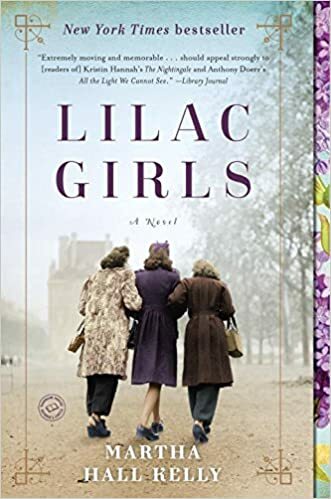 Based on the true story of a New York socialite who championed a group of concentration camp survivors known as the Rabbits, this acclaimed debut novel reveals a story of love, redemption, and terrible secrets that were hidden for decades.